The Elder Scrolls Legends PS4 In Jeopardy – Will Sony U-Turn on Crossplay? Current: The Elder Scrolls Legends PS4 In Jeopardy – Will Sony U-Turn on Crossplay? Bethesda’s card game spin-off, The Elder Scrolls Legends, may not release on PS4 unless Sony changes its stance on crossplay. Bethesda Game Studios has made it clear that its collectible card game will only launch on consoles that fully support crossplay. Speaking in an interview with Game Informer, Bethesda’s Pete Hines says that the publisher’s position is non-negotiable. This means that The Elder Scrolls Legends is unlikely to appear on PS4. The Elder Scrolls Legends has been available on PC since 2017. In the game, players take turns using cards based on lore, creatures and characters from The Elder Scrolls series to battle against opponents. Following its PC release, the publisher has plans to bring the card game to Xbox One and Nintendo Switch. 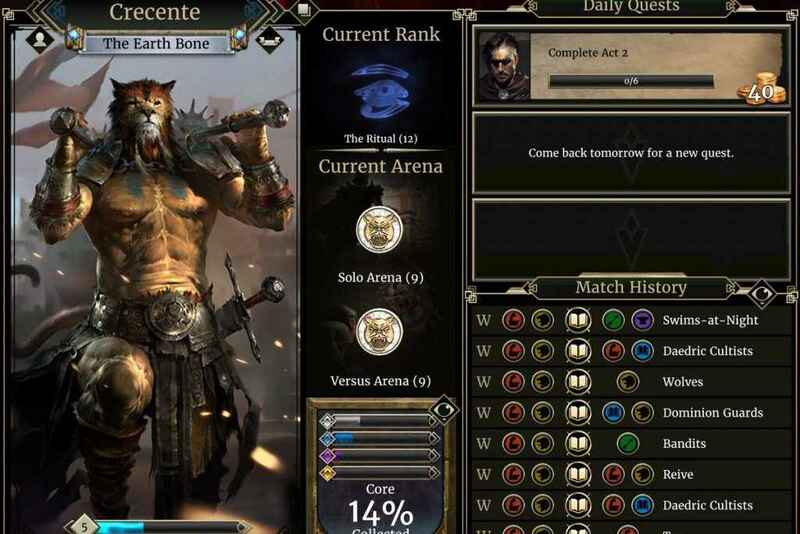 The Elder Scrolls Legends PS4 crossplay issue brings debate back online. Sony’s stance on crossplay in the past has ruffled a few feathers. Having turned away the chance for crossplay with some big franchises, including Minecraft, Rocket League and Fortnite, some players are disappointed that they can’t hook up with friends on other consoles. We have a contract with the people who go online with us, that we look after them and they are within the PlayStation curated universe. Exposing what in many cases are children to external influences we have no ability to manage or look after, it’s something we have to think about very carefully. With Fortnite gaining even more popularity since the turn of the year, it was expected that Sony may backtrack on its plans for crossplay. That didn’t happen (apart from a brief glitch), and it’s rumored that a share price drop of 2% in January was as a result of player’s discontent with the lack of Fortnite crossplay functionality. Since then, Sony has refused to be drawn into debate about the issue. Without The Elder Scrolls Legends PS4 crossplay function, players will miss out on this collectible card game. Is The Lack Of Crossplay A Bad Thing? Despite many reports about the annoyance of players regarding the lack of crossplay, not everyone shares their view and many believe that it’s a good move by Sony, one that protects their interests. Earlier this year, one industry analyst suggests that it’s good for business. After all, Sony is a market leader in the videogames industry. He suggests that Sony have less to gain then Xbox, for example. Will Sony back down to get The Elder Scrolls Legends on PS4? If it didn’t for Fortnite, we wouldn’t expect them to change their minds now. However, increasing pressure from players and publishers alike may see them reverse the decision at some point in the future. 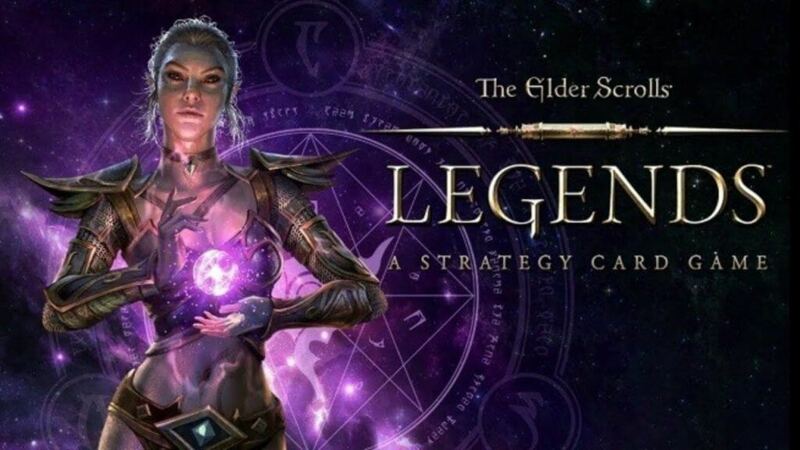 A firm release date for The Elder Scrolls Legends is yet to be confirmed. Are you bothered if The Elder Scrolls Legends PS4 release doesn’t happen? Do you want to see PS4 crossplay? Let us know in the comments below. Who cares about this game? Bethesda needs to worry about making better games that actually work right instead of trying to tell another company (who makes better games) how to run their business. I was already annoyed with Bethesda after that trash FP4, but now I will never buy anything with their name on it again. Fortunately all they publish are shooters so I won’t miss anything good. Am I bothered? Not in the slightest. Never been interested in card games anyway, even less so in virtual card games, and not concerned about Elder Scrolls either. If Bethesda want to cut themselves off from the largest console install base, it’s their loss. If Sony won’t change their stance for something as big as Fortnite, they’re not going to bat an eye over this.